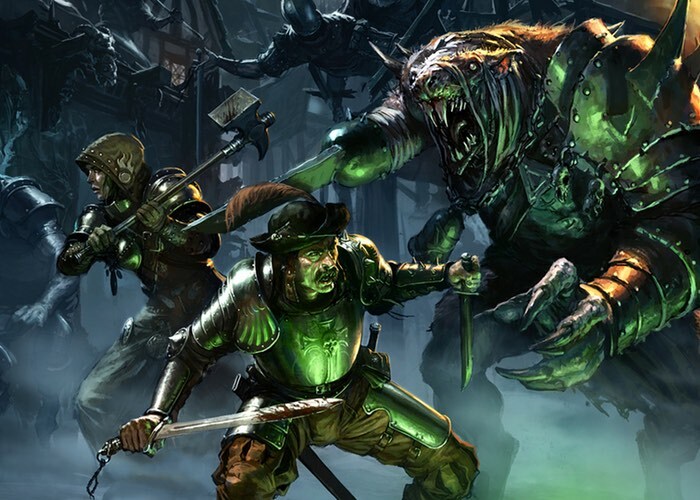 Check out the Mordheim City of the Damned launch trailer and the campaign trailer below to learn more about what you can expect from this tactical role-playing game developed by Rogue Factor, and which is already available to play on PC systems. Set in the Warhammer World’s decimated Empire city, Mordheim: City of the Damned is a turn-based tactical game where you lead warbands into bloody and lethal skirmishes. The game blends RPG elements, fast-paced tactical combat and intricate unit customization in a time wrought by chaos and rivalry where only the strongest survive.